Clarifi provides counseling, education and coaching to help individuals and families achieve financial stability. 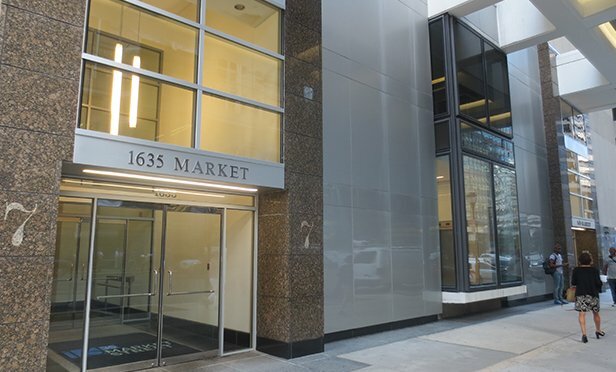 PHILADELPHIA, PA—Financial literacy nonprofit Clarifi has relocated its office to 1635 Market Street in Philadelphia, occupying 7,165 square feet on the fifth floor. Clarifi relocated from 1608 Walnut Street. CBRE arranged the lease.